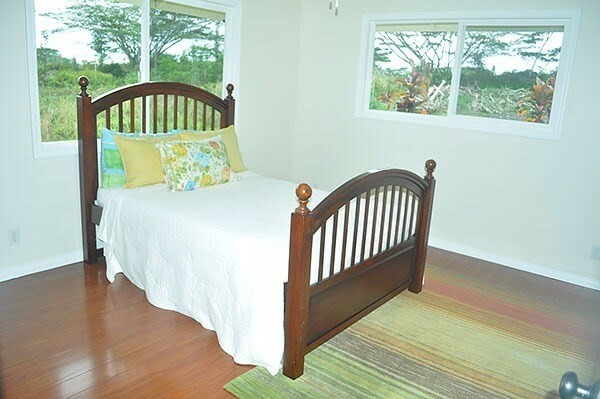 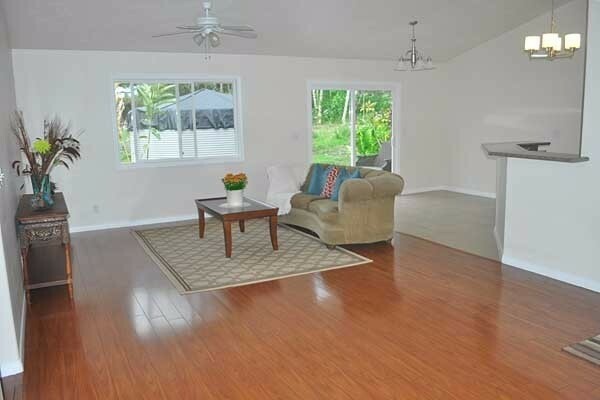 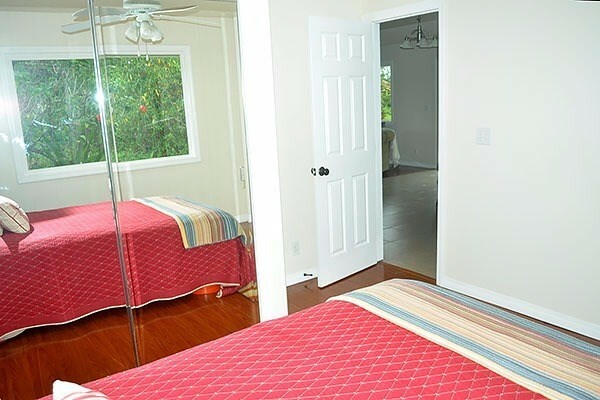 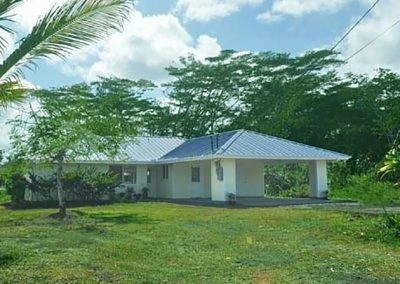 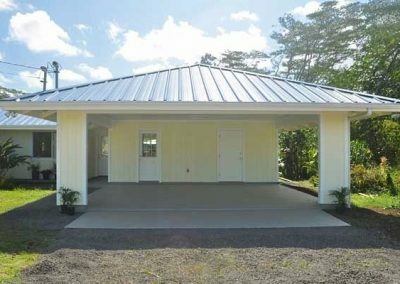 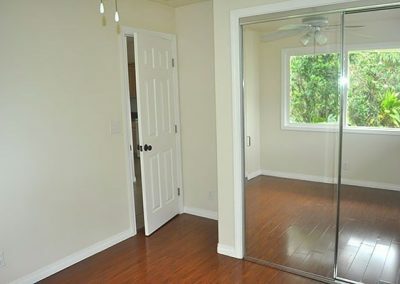 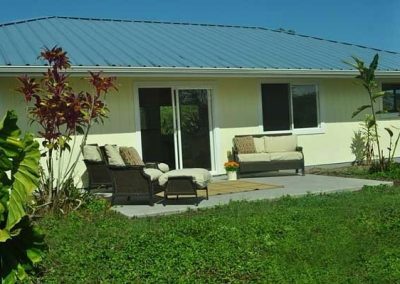 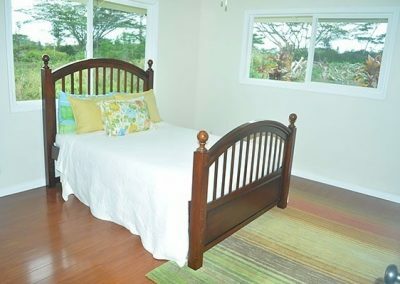 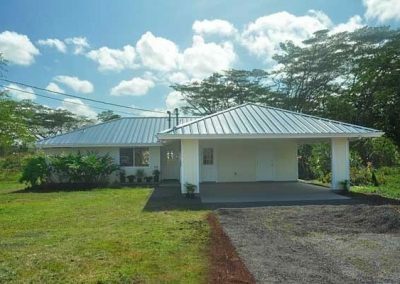 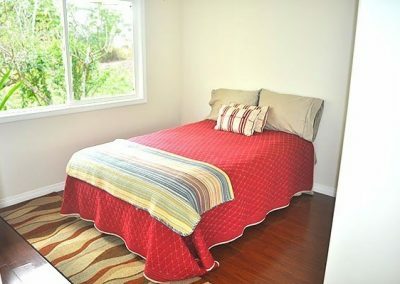 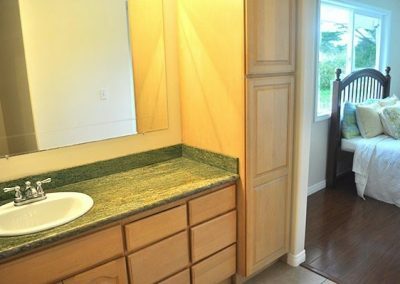 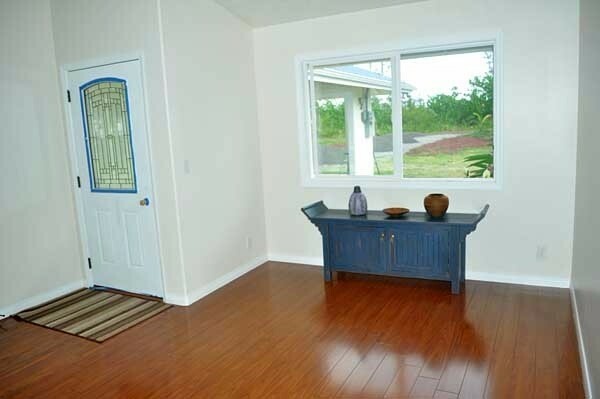 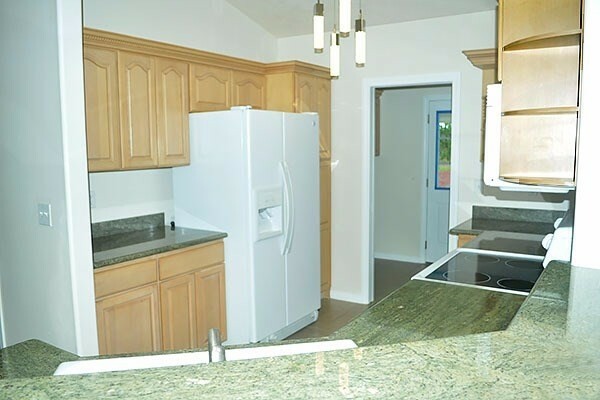 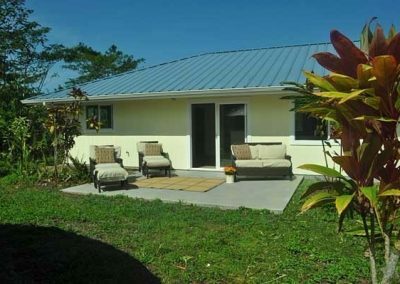 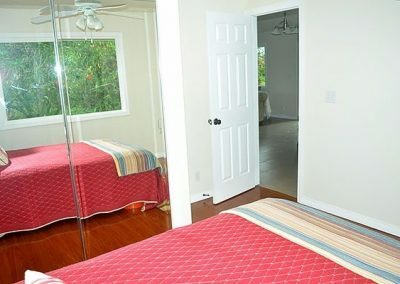 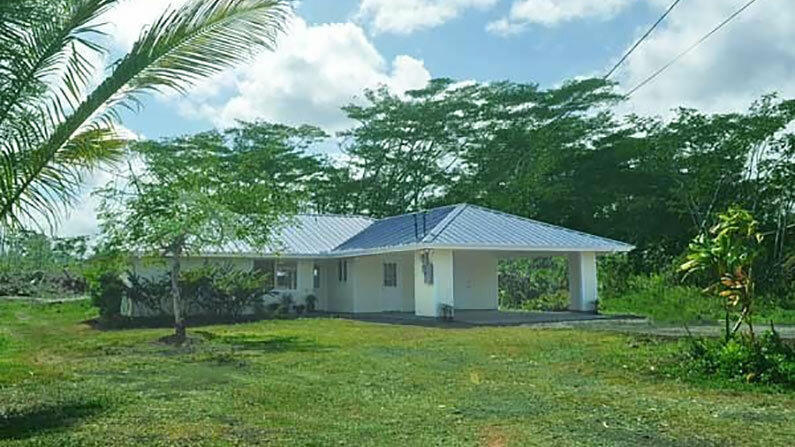 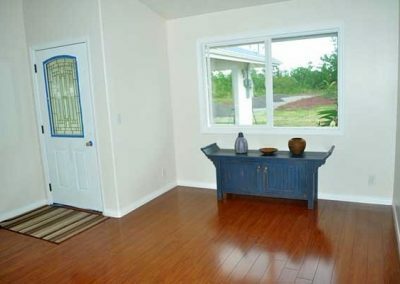 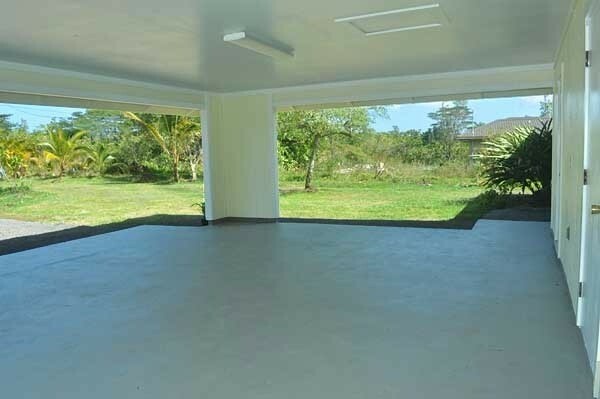 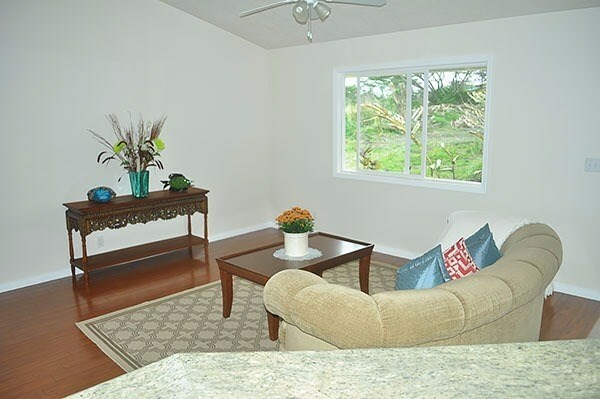 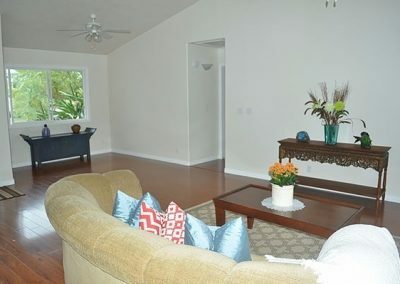 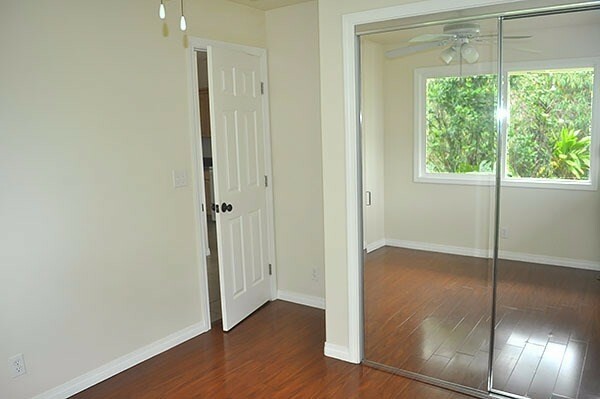 Enjoy the wonderful “sunbelt” location on 3rd Avenue in Hawaiian Paradise Park of this completely refurbished 3 bedroom, 2 bathroom home on 1 acre of Hawaiian land. 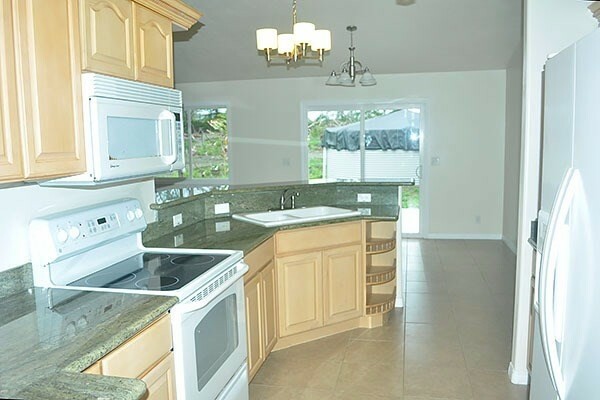 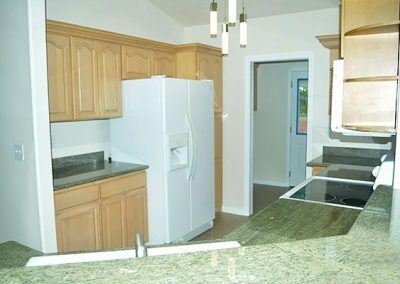 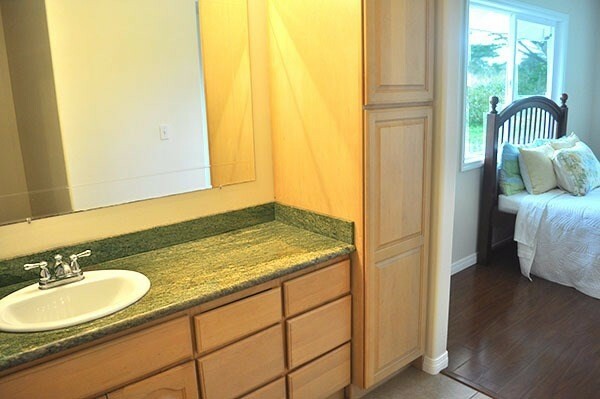 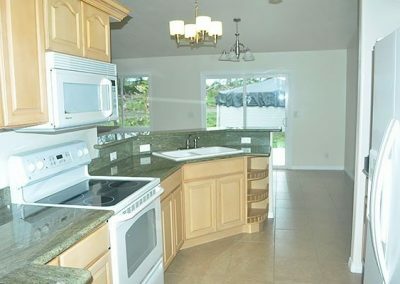 This single level home originally built in 2007 was just completely pressured washed, painted inside and out, all new fixtures, all cabinets refurbished, new concrete poured for back lanai, the property cleared, new driveway skirt, tons of gravel spread and more! 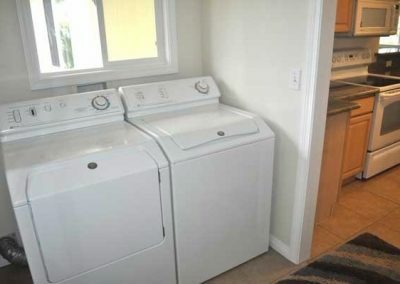 The home is like brand new! The main house, with its split floor plan, is 1,272 sqft and has a nice sized two car 440 sqft carport. 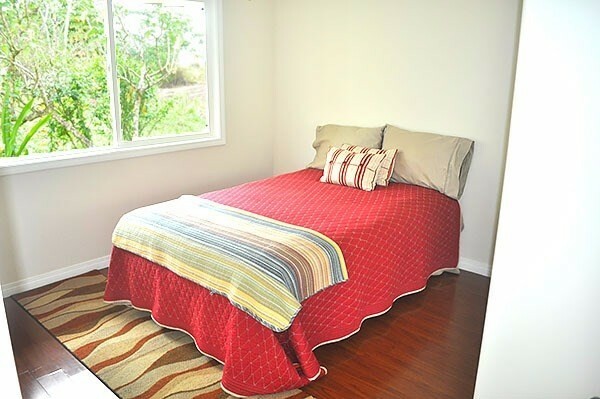 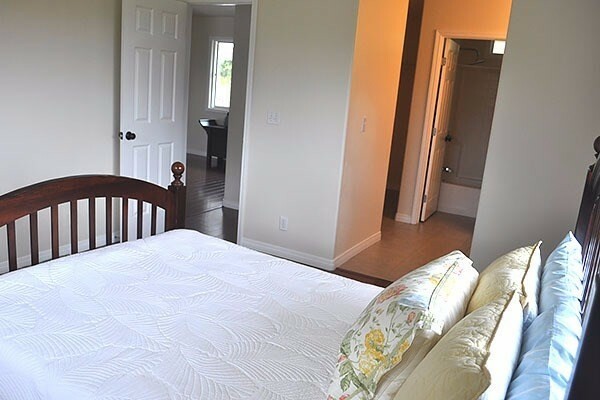 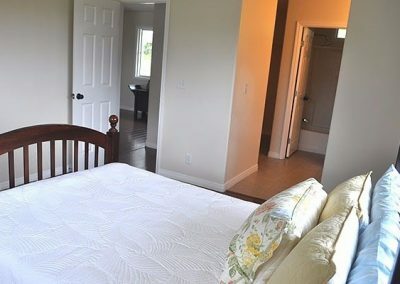 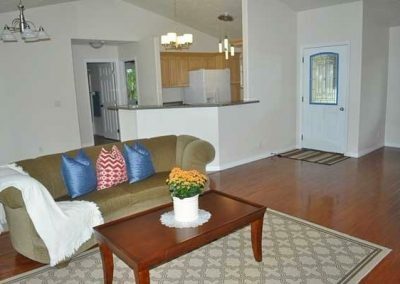 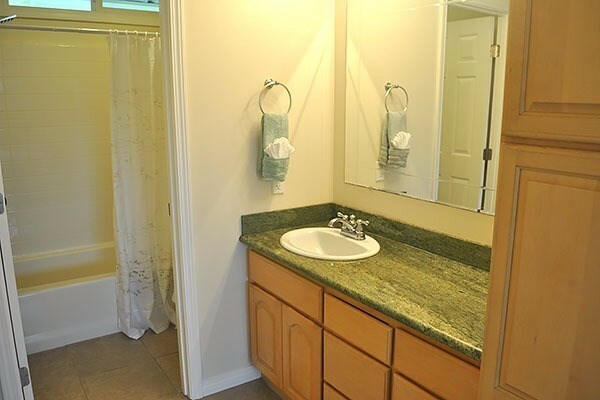 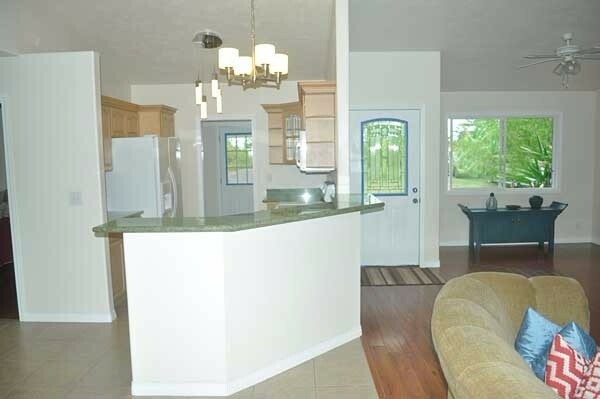 Two bedroom and a full bath are on one side of the home and the master suite is on the other. 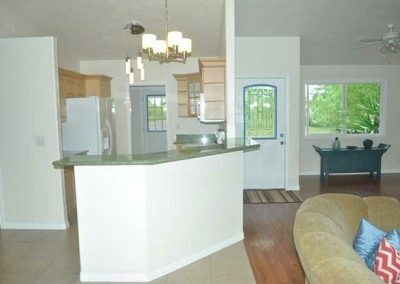 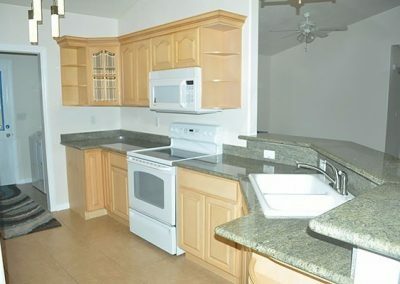 In between is the roomy living, dining and kitchen area. 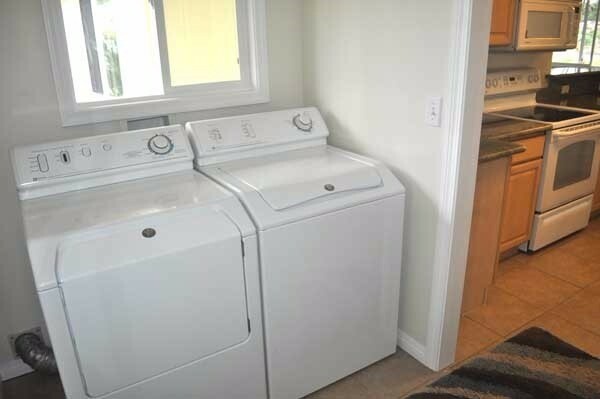 Home has a separate laundry room inside the house and storage room accessed from carport. 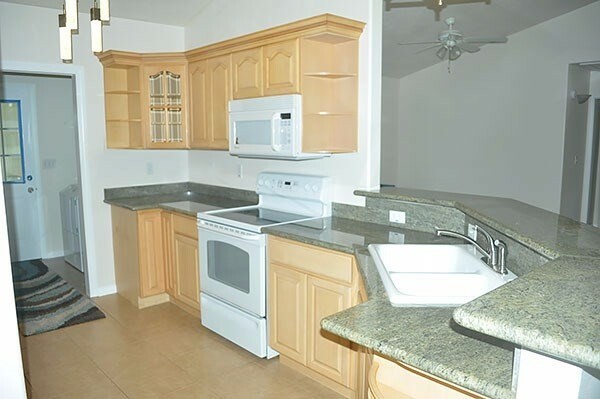 It sits just a short distance from the beautiful pacific ocean which allows for the great trade winds East Hawaii is famous for to flow throughout the house. 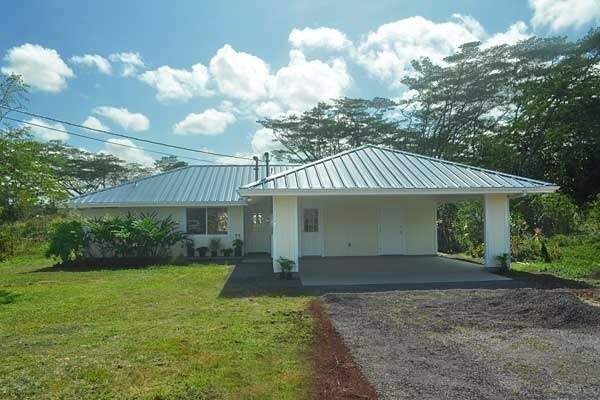 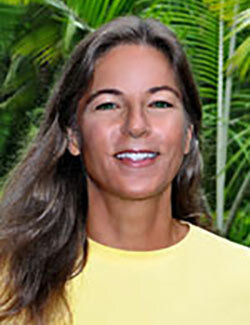 The lot is a 1 acre lot and is mostly cleared with beautiful Ah Ah lava on the back side. 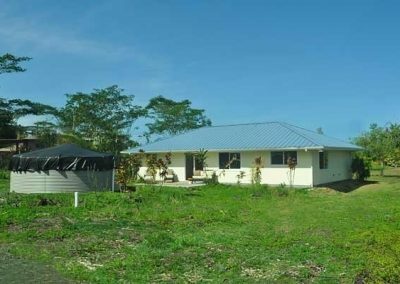 The owner just cleared most of the larger trees around the property giving a more open feeling. 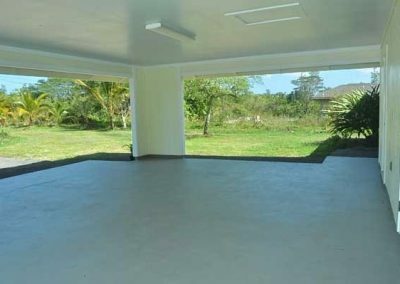 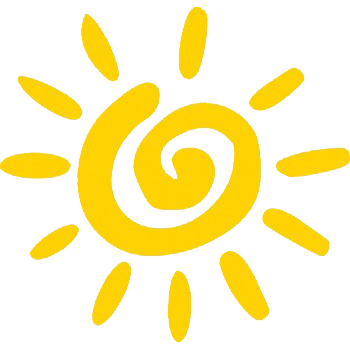 There is mature landscaping and at this location there is plenty of sun and rain for growing a beautiful tropical garden. 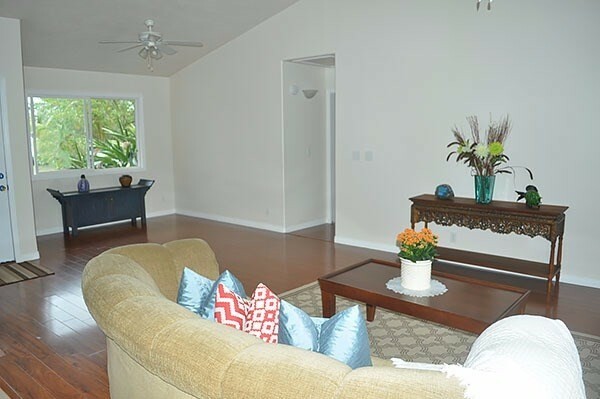 The home is a short walk to the ocean down Paradise Drive. 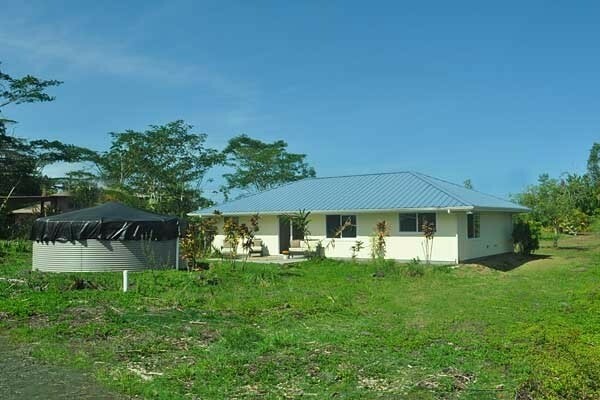 It is also just a short distance off paved road and is surrounded by very nice homes. 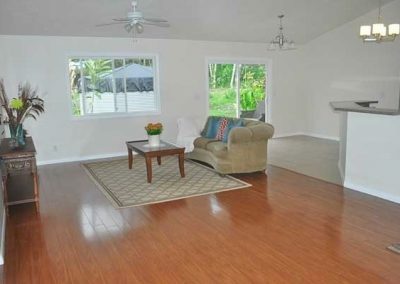 Great opportunity to purchase this beautiful, completely redone home at a great price.